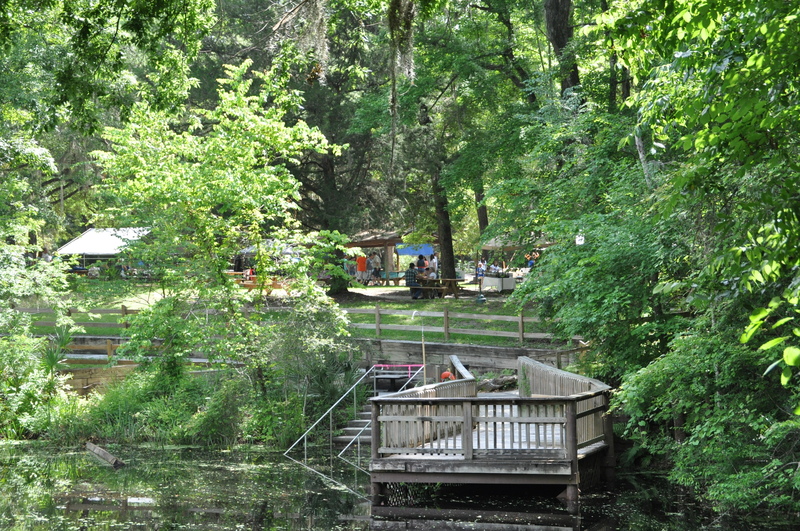 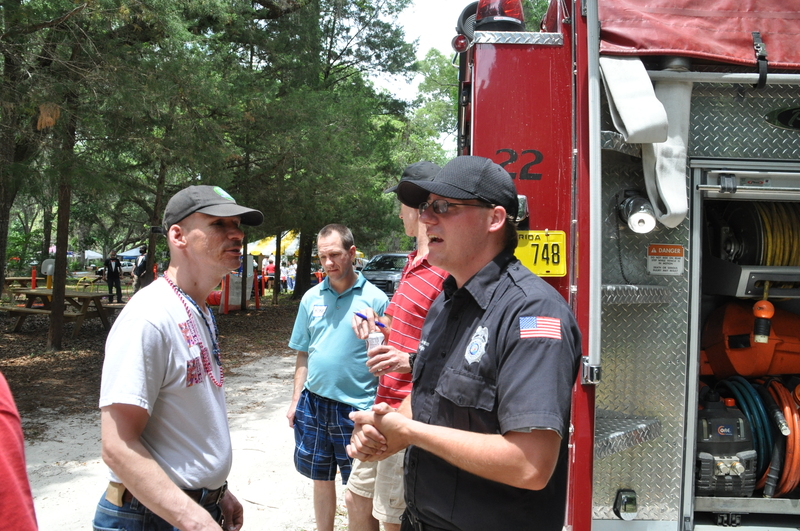 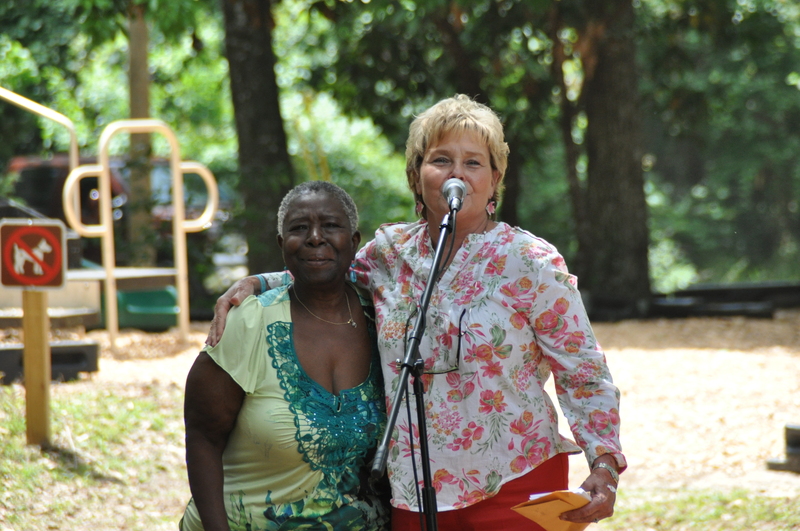 I sincerely hope you were able to attend the Fanning Springs Disability Expo on May 10. 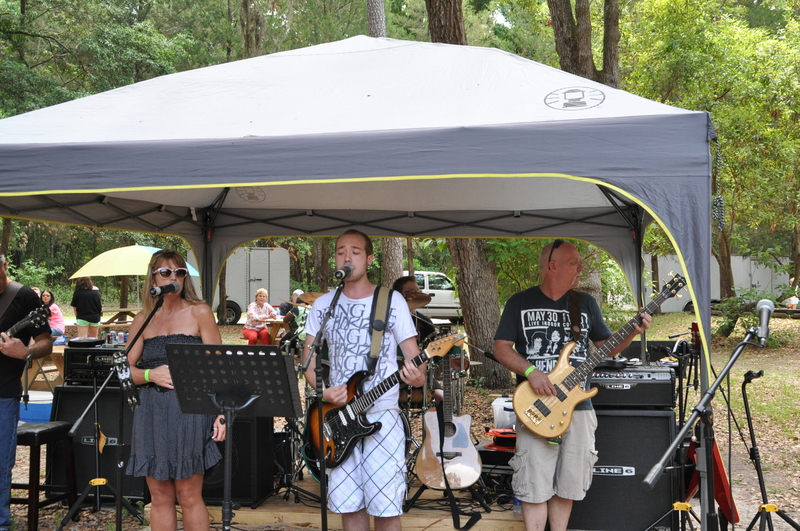 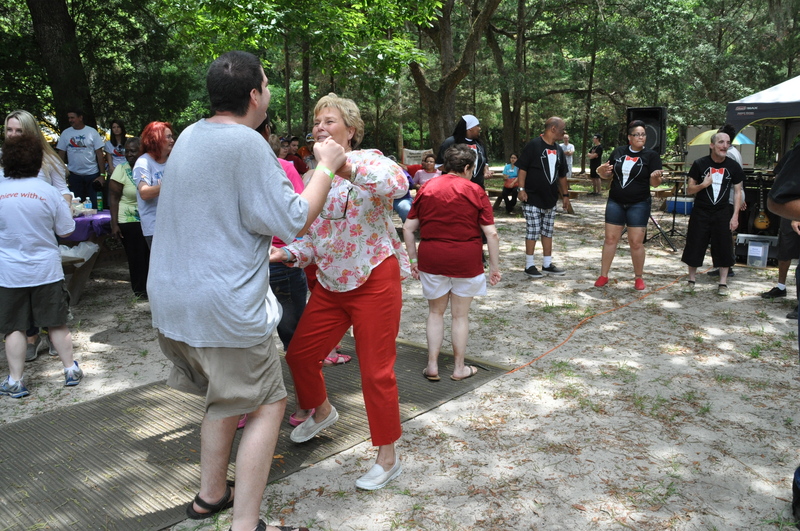 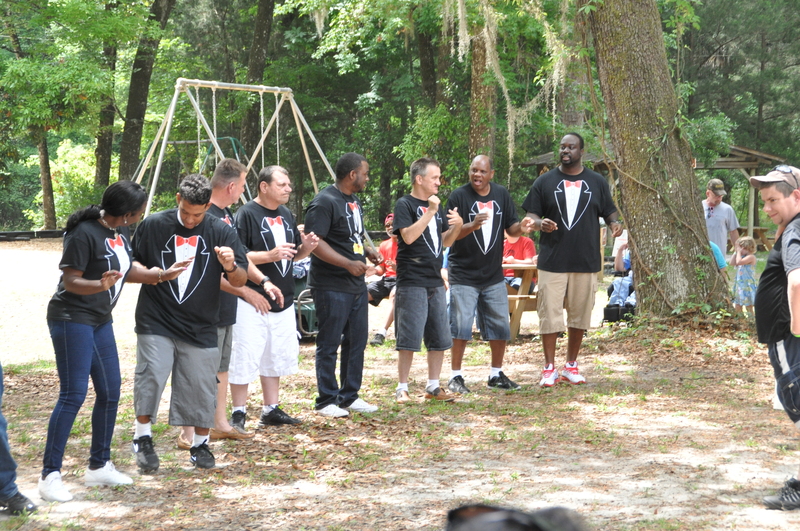 Event attendees enjoyed live music, dancing, and inclusive sports. 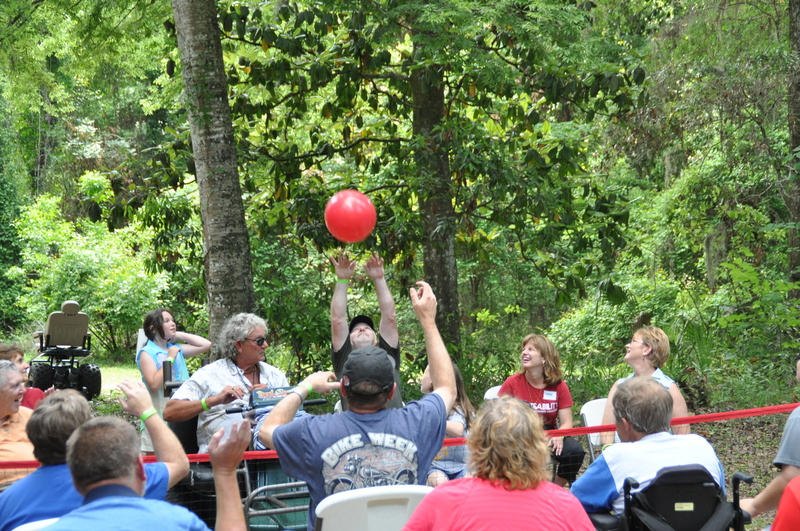 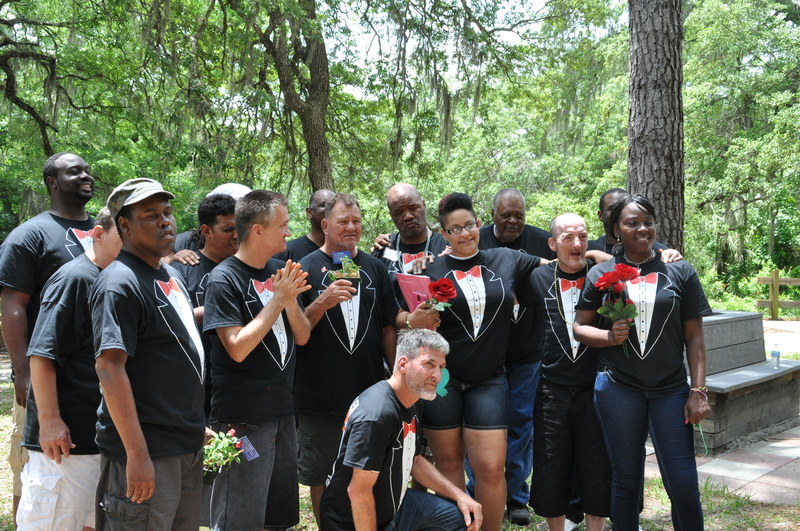 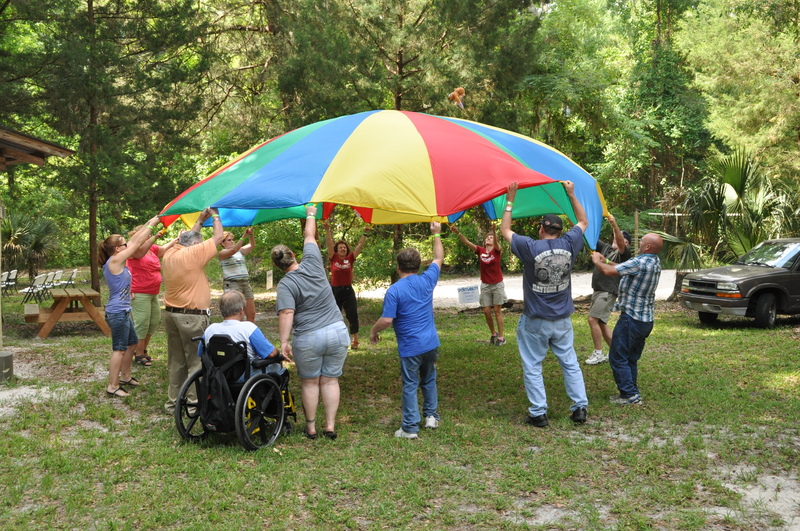 There were so many organizations there including Special Olympics, Florida Disabled Outdoors Association, Florida State Parks, FAAST, Vocational Rehabilitation, and so many more. 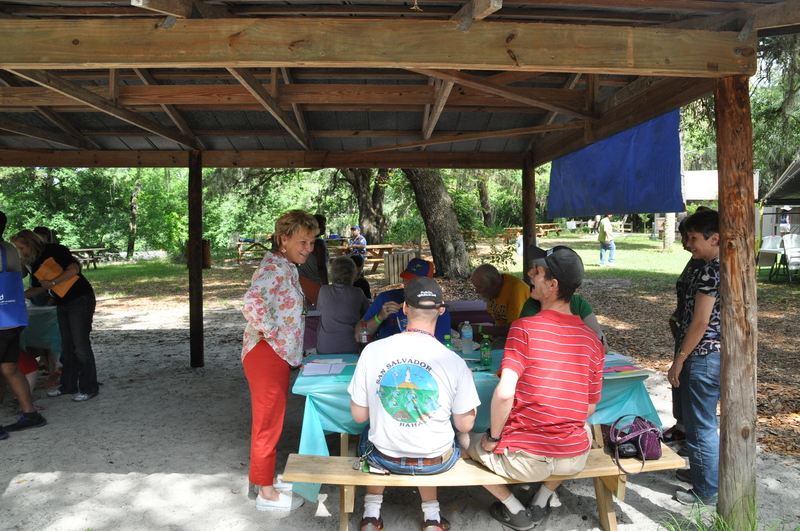 Participants were also able to enjoy arts and crafts, a sack lunch, and a dental screening provided by Special Olympics. 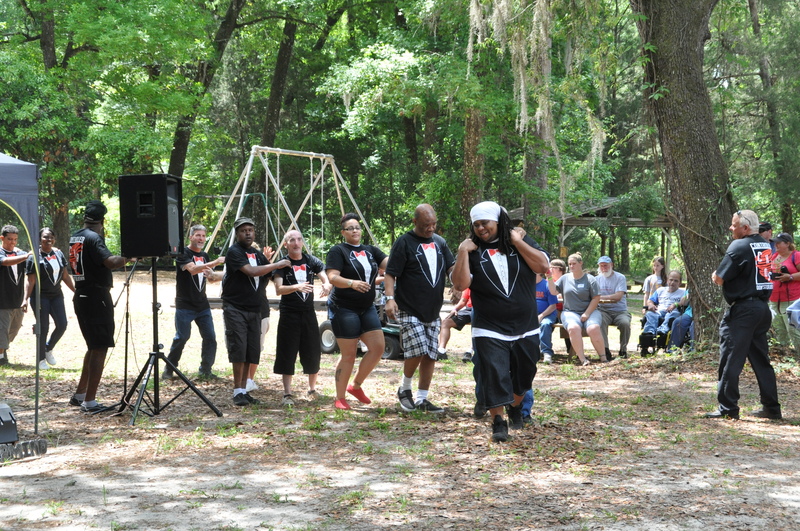 Categories: Uncategorized | Tags: Agency for Persons with Disabilities, APD, Community, Director Palmer, Disability Expo, Fanning Springs | Permalink. 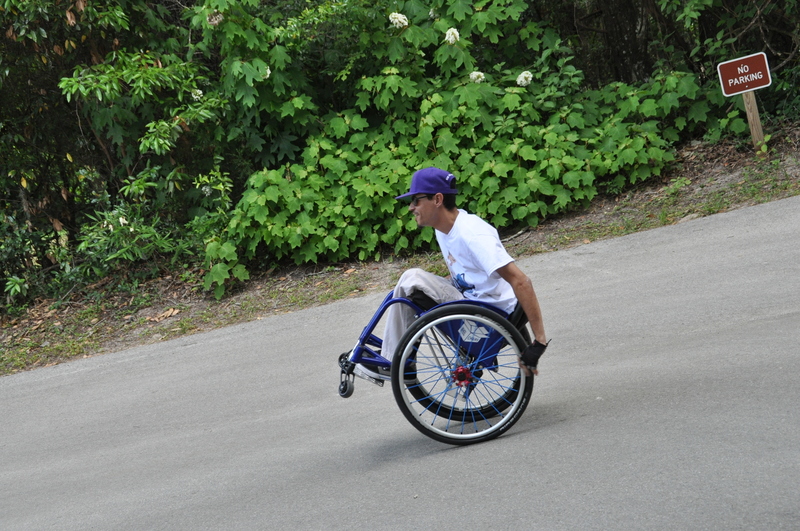 Categories: Uncategorized | Tags: $36 million, Agency for Persons with Disabilities, APD, Billy Joe Rish, Community, Director Palmer, Family Care Council, Town Hall Meeting | Permalink.